The Cosmo wall sconce is sleek and modern. With rectilinear glass in white frit and a metal base this wall sonce provides ambient and up-light. 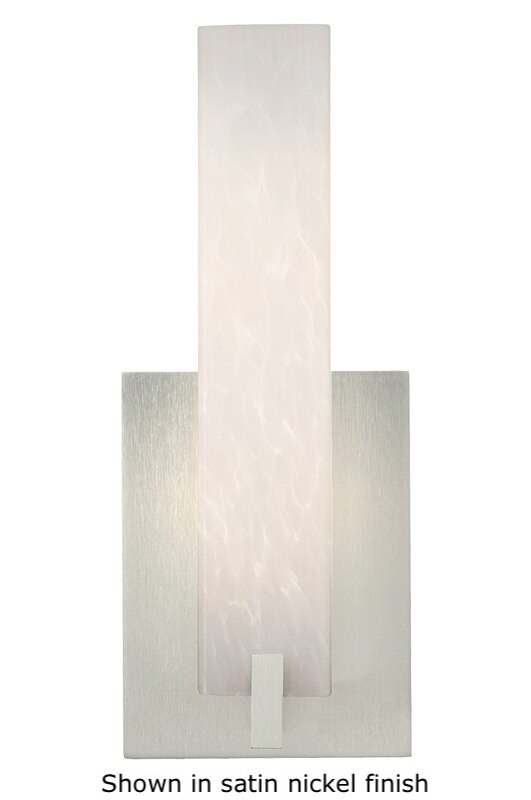 Add a touch of cool to your home with this wall sconce.